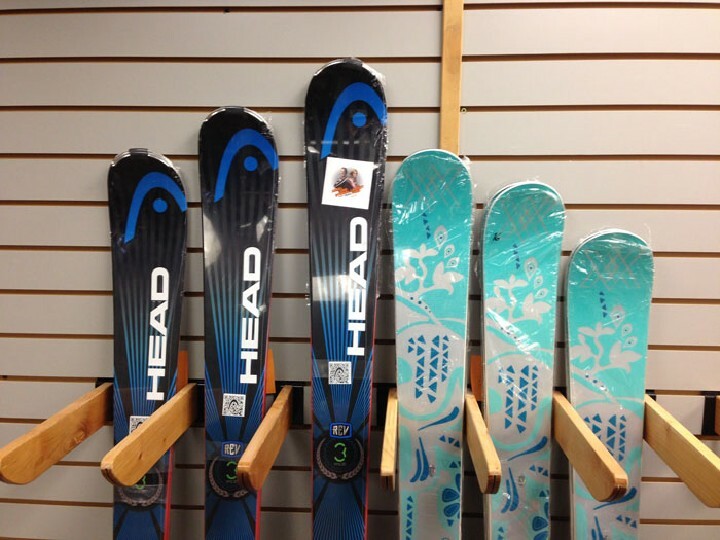 Nils creates beautiful women’s ski clothing with a variety of different styles and levels of performance. 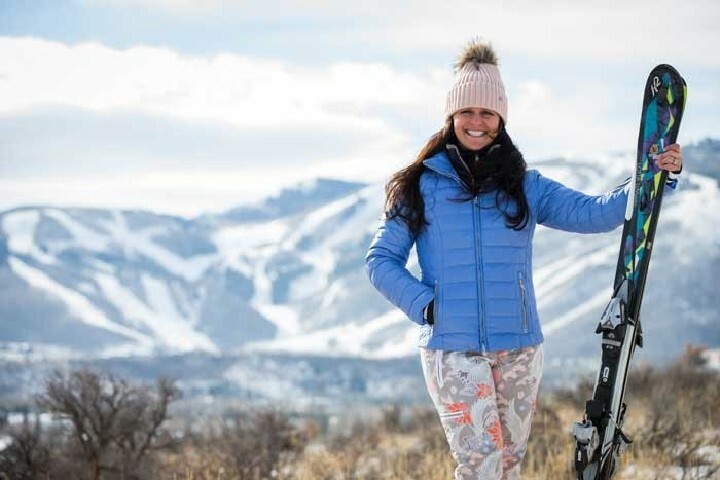 Their extensive women’s ski pant line offers many different shapes and sizes, varying in rise and fit, including petite, regular, and long sizes. And Nils’ ski jackets, just like their pants, are a part of several different collections. 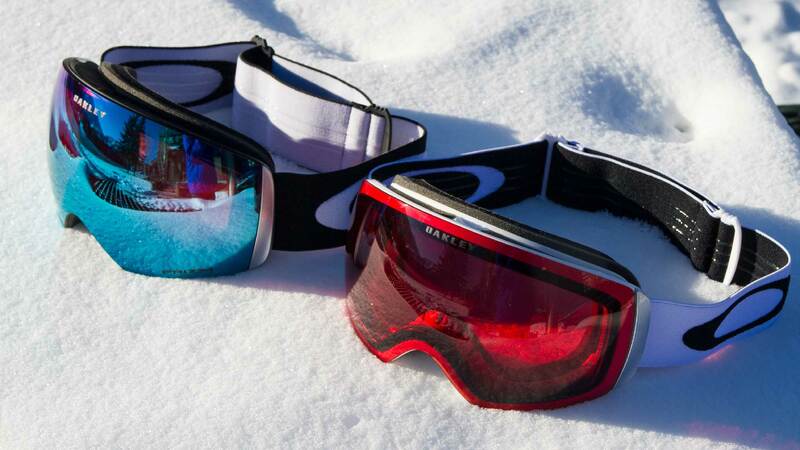 The goal – offer something for everyone, whether you’re the occasional bluebird day skier, a non-skier vacationing in a mountain town, or someone who wants to be able to comfortably chase powder, even if it’s cold and stormy. Personally, I tend to gravitate toward the high-end performance and stylish looks of the Nils Simplexity Collection. Below are some of my favorites from the 2014/2015 season. The Betty is nothing short of fabulous. The slim fit is so flattering and feminine, and the contoured, high-back waist is brilliant for protecting my low back from chilly drafts or snow that might try to sneak in past my powder skirt. This awesome women’s ski pant is super waterproof and super breathable to keep me comfortable snow or shine, and manages to provide insulation without looking bulky. The four-way stretch material makes moving around easy, and also makes the fit quite versatile. Last year, the paparazzi caught Kim Kardashian wearing a pair of the Bettys, which made me feel both validated in my style choice, and impressed that these pants look great on both my and Kim’s contrasting body types. I do recommend considering a size up in this pant, since the Betty is designed with such slim lines. In most other Nils’ pants, I wear a size 2, but with the Bettys, a size 2 is hilariously tight, while a size 4 is perfect for me. Elegantly simple lines and high-performance materials help land the Terri Jacket on my list of favorites. The three-layer, four-way stretch material is highly waterproof and highly breathable, and the Thermolite insulation adds warmth without much bulk. I also appreciate that the hood is helmet-compatible. I can adjust it to stay securely over my helmet, adding warmth and weather protection to snuggle into when it’s snowy and windy out. The Lycra wrist gaiters with thumb loops also add coziness by eliminating any gap between the sleeves and my mittens. The Terri is everything I want in a resort skiing jacket. 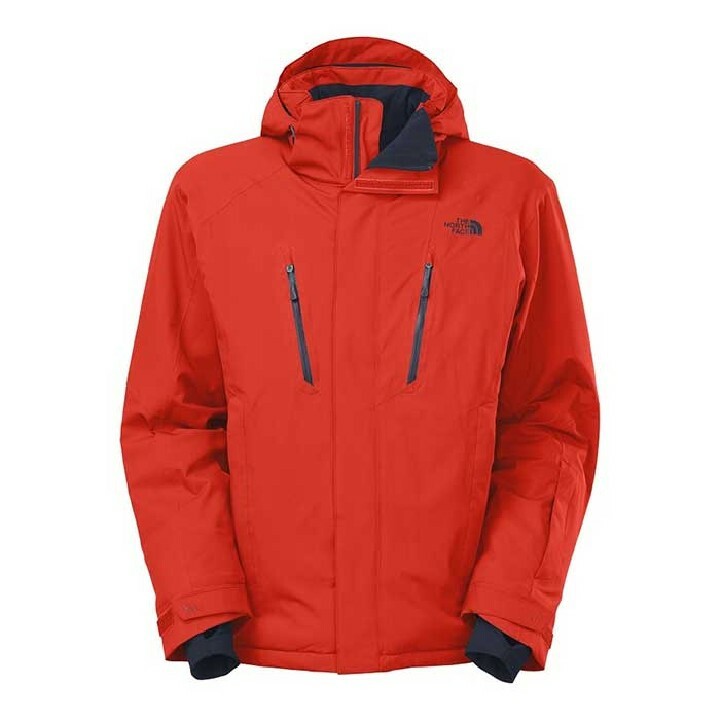 I wouldn’t recommend the Terri Jacket for backcountry skiing, however, because it doesn’t have underarm ventilation for cooling off while hiking; and because it doesn’t have pockets large enough to hold skins while skiing downhill. The Nils Lindsay Legging is a cozy heavyweight baselayer that is perfect for cold weather skiing, and also for cold weather urban wear. The inside is brushed fleece for super softness and great heat retention, while the outside is sleek and smooth for easy layering and a finished look. The sizing runs a bit big, so, for example, if you wear a size 4 or smaller, you want an extra small in these rather than the small. Made of the same material as the Lindsay Legging, the Robin baselayer top offers heavyweight warmth with a soft brushed interior for a great next-to-skin feel, and a smooth exterior for easy layering. The metal quarter length zip contributes to a classy look, while allowing for temperature regulation when I’m skiing, and the princess seams help create a feminine fit. I wear the Robin Top as a baselayer or mid-layer on chilly ski days; and I pair it with jeans for around town wear. My Nils favorites this year have all been from their Simplexity collection, and all of these pieces offer a sleek, elegant look, with high-performance features such as breathability and snow protection. Simple, yet chic lines and thoughtful comfort features make for a great look and feel for seasons to come. The richness of the Betty Pant, Terri Jacket, Lindsay Legging, and Robin Top keep me not only cozy on the ski slopes, but also ready to enjoy après ski cocktails at the St. Regis J&G Grill in Deer Valley.